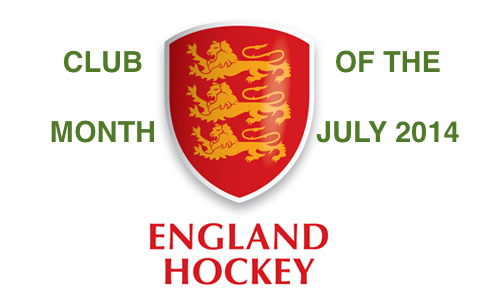 Norwich Dragons Hockey Club, until 2008 was two separate clubs, namely Norwich Union Men’s Hockey Club and Norwich Union Ladies Hockey Club. With the closure of the home venue Pinebanks, by Norwich Union Insurance, the decision was made to merge the two clubs and change the name. 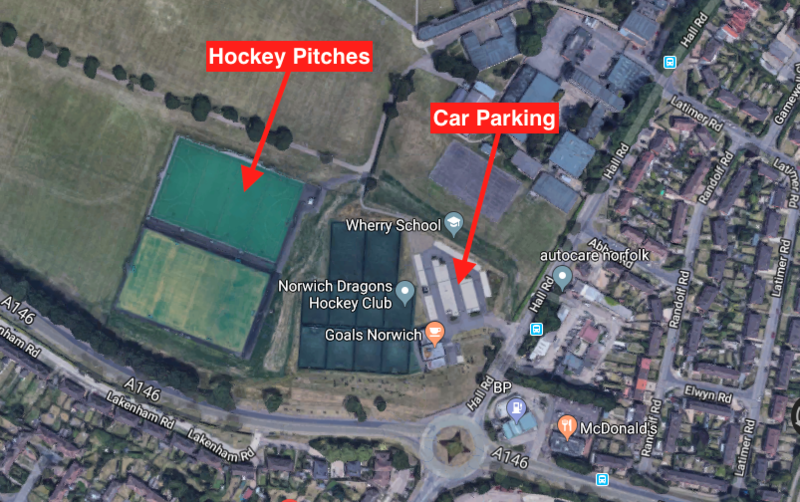 Members voted on a number of different options for the new name for the club and Norwich Dragons Hockey Club was the clear winner. The following pages trace the history of the Club back to 1919. Thanks to the Aviva Archives Team of Anna Stone and particularly Natasha Richards for her time on the scanner, we have some great articles and photos from the old Norwich Union News Magazines dating back to 1919. Also appreciation to Mike Denham (NUMHC Men’s Club Captain 1969-1970, Secretary 1966-1970 and President 1979-1985) for many of the photographs in this section.